This immediately sends a text to our sales team. Disclaimer: The experiences of our services may differ from person to person. Moving in Charlotte? Choose Easy Movers! Easy Movers has demonstrated excellent local and long distance moving services in Charlotte since 1987. 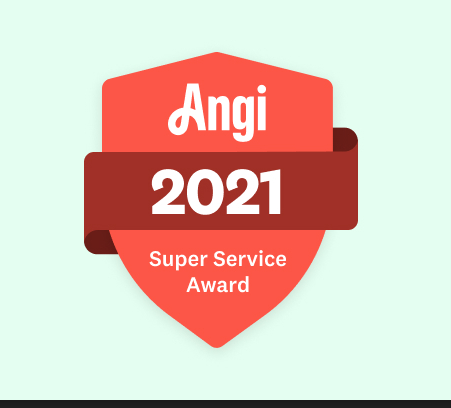 We’re proud to announce we recently won the 2017 Angie’s List Super Service Award. We hire well-trained employees to manage your move. We pride ourselves on our clean, well-equipped moving vans. From arrival to destination, you’ll see why Easy Movers is your best choice for a moving company. We want you to now how much your move will be before signing a contract. Get an accurate quote for your upcoming move. Schedule a free, no obligation, onsite survey with us today! 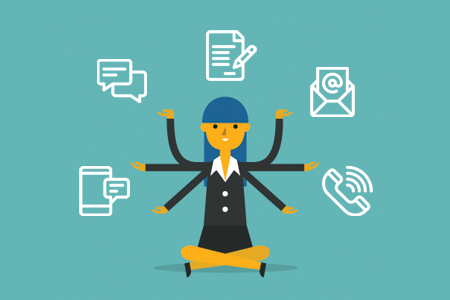 Schedule It Online! Your belongings are important to us. That’s why all of our employees are licensed, bonded and insured. From contract to the completion of your move, we will ensure you’re completely satisfied with our services. Don’t trust your prized belongings to just anyone. Let us show you how our local moving service can benefit you. Easy Movers will ensure your possessions are never damaged while they’re being stored on our facility. 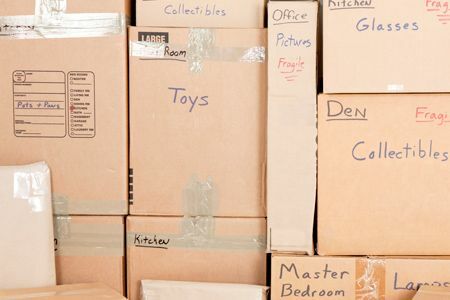 Moving Tips from our Blog! Have a holiday move company up? 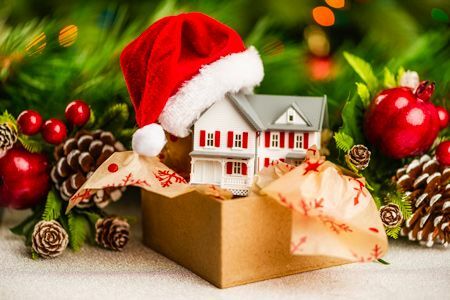 Find out everything you need to know when it comes to moving in Charlotte over the holiday season.